As sort of a continuation from the previous podcast, episode 13, Winter, this is a Dark Christmas. Again, the main genre is dark Ethereal. 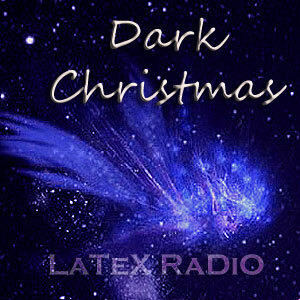 Enjoy and Happy Holidays from Latex Radio & Latex Records!!! 05. Balderas & Osborn – What Child Is This? A collection of winter related Ethereal tracks to enjoy snuggled under a blanket with cocoa by your fireplace for the pre-Yuletide!